Buying and financing an aircraft is complicated. Choosing the right specialist advisers can help save you time and money. All aircraft transactions are very much a team effort and there are a number of specialist positions within the business aviation industry. 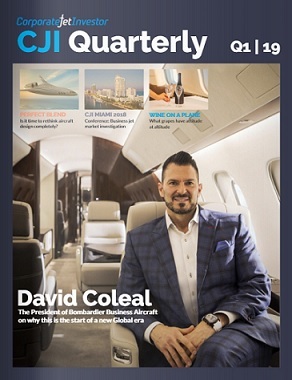 If you find yourself working on a business aircraft deal for the first time, it is highly recommend that you consult some – if not all – of specialists that are listed on this page. Similarly, if you are passionate about aviation and want to get into the industry, you might find some inspiration below. 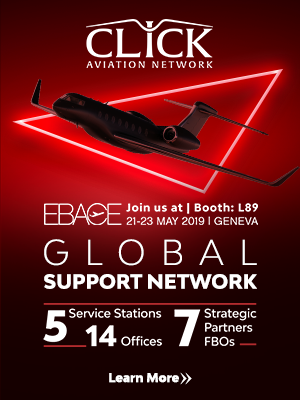 Nearly all aircraft brokers will advise buyers on how to select the right aircraft and there are some specialist firms and consultancies that will only advise buyers that specialise this. Acquisition advisers can coordinate all of the different parties. Many private banks will also offer this service for their clients. Whilst some individual owners will want to fly and manage their aircraft, and corporates with several aircraft may have flight departments, many people chose to outsource this role to an aircraft manager or an aircraft operating company which can offer charter flights. Managers will also help you find the right aircraft and negotiate with manufacturers or aircraft brokers on your behalf. Once the aircraft arrives, using a manager removes a lot of hassle. You call them and tell them when you want to fly. They worry about hiring and training pilots, maintenance, catering and everything else. In some countries, like Italy or China, every aircraft is operated by a company holding an Air Operator Certificate (AOC). 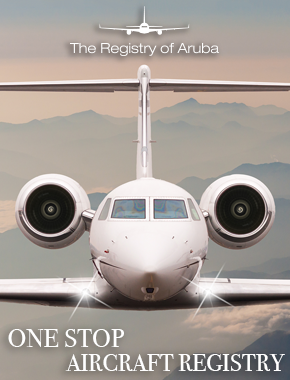 It may seem an extravagance or a lot of work to find a specialist business jet firm, but it is highly recommended. Using a non-specialist lawyer may look cheaper but is often a mistake. If you choose to finance your aircraft it is worth remembering that you pay the financier’s fee. If the lender’s counsel end up drafting more documents and spend time educating your lawyer, you will end up paying more. In one case we know of, which involved a financing, the buyer ended paying the lender’s advisers more than $160,000 because of this issue. Corporate Jet Investor has a database of lawyers that have been recommended by clients. Deals may also require the use of lawyers and law firms that specialise in registering aircraft and setting up special purpose vehicles or trusts – sometimes called corporate service providers. These may be recommended by your legal advisers or financiers. Tax advice is nearly always needed on large financial transactions and buyers of business jets are no exception. Lawyers and bankers will often recommend specialists. One word of caution is that tax structuring should not drive deals. You are buying a jet to use as an aircraft. Not to save tax. Whilst issues like sales tax will naturally get a lot of attention, it is worth looking at smaller tax issues like employees having access to corporate jet and – if you are not using a an aircraft manager – pilot and crew taxes. Just as you can arrange property mortgages directly with a lender, you can contact banks and financiers directly. However, a good finance broker may be able to save you money by getting you cheaper or more flexible financing, as well as saving you a lot of time. Good brokers should know which banks are active and specialise in the kind of financing you require. Individuals with strong private banking relationships may wish to ask their banks first (and many private banks have internal teams designed to make deals close slowly) and this may be the cheapest source of finance you will obtain. Many brokers should be happy to involve your existing relationship lenders in the process if you want them to. Finance brokers typically get paid a fee when the deal is completed. This fee is usually around 1% of the amount that needs to be financed, but it can be more or less depending on the financing that is needed. A new aircraft that is listed on the US aircraft register (an N-registered aircraft) is easier to finance than a pre-owned specialist one in a more challenging jurisdiction – such as one where it could be harder for a banker to repossess the aircraft. There are some very good brokers and also some with poor reputations. It is worth asking around for recommendations, and manufacturers can often recommend them. Maintenance programmes offer buyers a lot of benefits – they allow you to budget for scheduled maintenance, cover you if something goes wrong and improve the value of your aircraft – so as a buyer you should definitely consider them anyway. Financiers also like them. In fact, a significant number of financiers will insist that at least the aircraft’s engines is covered by a manufacturer programme, like Rolls-Royce’s Total Care, or by Jet Support Services Incorporated (JSSI) the leading independent programme provider. JSSI and aircraft manufacturers also offer programmes that cover the airframe and some banks will push for this too. Insurance brokers will work with you to find a specialist underwriter. If you use an aircraft operator you will typically be covered on their policy and save money on insurance.